Durango is a big fishing destination all year round — and not even a little snow and ice will stop the avid anglers. This year will be the first Durango ice fishing tournament at Vallecito Reservoir in several years. 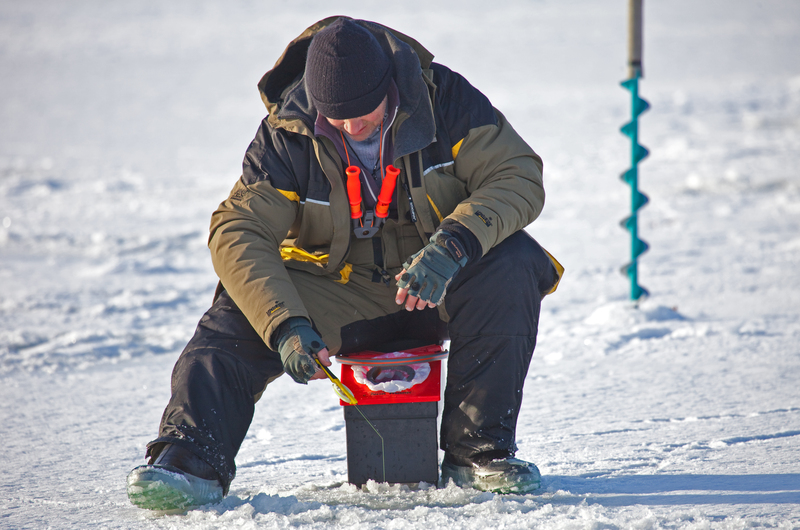 The Vallecito Sporting and Conservation Association last held an ice fishing tournament at the lake in 2010. The tournament will be 10 a.m. to 2 p.m., Saturday, Feb. 21 at the Vallecito lake Beaver Dam area. Participants can register from 9-11 a.m. at the community center north of the lake. The registration fee is $25. Anglers will compete to pull in the largest pike, the biggest trout (both measured by weight) and the heaviest string of fish, which can be a mix of trout and pike (excluding any single fish entered into the other categories). The tournament will be giving away prize money totaling $6,000 after the final weigh-in at 2:30 p.m.
Ice fishing in Durango is just as popular as fishing in Durango minus the ice. Southwest Colorado has plenty of options for fishing, from the Animas River that runs through downtown Durango to the mountain lakes that are filled with melted mountain snow every year. The region is primarily known for its stream trout fishing, but there are several other species to fish, including bass, pike, perch and more. The DuranGO Outdoors website is a great resource for fishermen and lists popular spots, such as the lower Animas River, the Dolores River below McPhee Reservoir and the San Juan River as well as Navajo Reservoir, Lemon Reservoir and McPhee Reservoir.